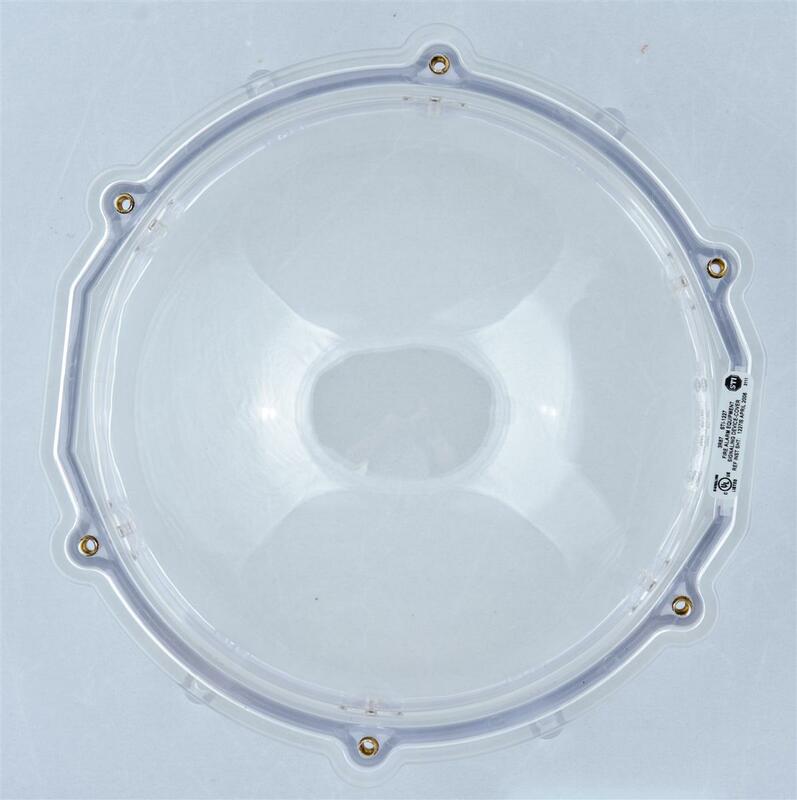 This virtually indestructible cover (solid for strobe units only) is molded of clear, thick, UV-stabilized polycarbonate material to help stop vandalism and accidental damage to surface mounted strobe units. The Stopper Dome is backed by a three year guarantee against breakage of the polycarbonate in normal use. The STI-1227 comes with an open backbox that will accommodate exposed conduit.